It happened. Winter finally ended and the deluge of a new reality is seeping in the front door. Today, the lodge officially opens for business and life, as I know it, will drastically change for the next six months. No longer will I be able to hear my dog snoring from the corner of the office. The dark days of winter, which seemed so cold and lonely, are a thing of the past and our first group arrives today, marking the beginning of a very busy season. I am always torn this time of year. Being busy is wonderful. I enjoy interacting with a myriad number of personalities and I do enjoy engaging more in the active part of my job. However, the increase in my hours at work means a decrease in my creative hours at home. 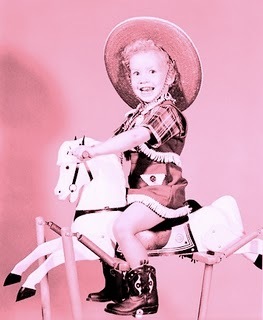 My reading suffers, my dog sees me far less than I would like and my blog always seems to take a bit of a back seat while I am perched high in that saddle, ready to ride into action. But I shall carry on, knowing that the sunset of my busy season is a mere six months away and the idle time, which can sometimes seem monotonous, will once again be waiting for me to bask in its splendor. Thanks….I’m sure I’ll need it! Ah, but I’m sure all those guests will provide some writerly inspiration, yes?